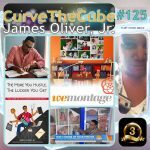 I’m excited to announce the next chapter in curving my own cube right here on this podcast and to reveal what adventures I have on the horizon. 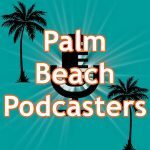 As you may be aware, I have recently founded the Florida Podcast Network, and the ball is starting to roll really quickly with all of that–including a brand new show! So, the news you’re about to hear is nothing short of EPIC.